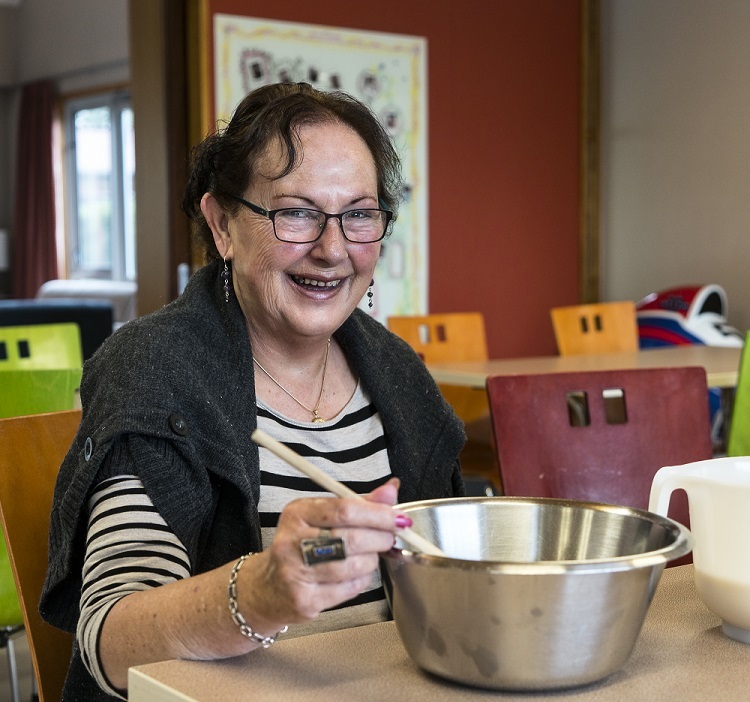 Our services are accessible to anyone with a dementia diagnosis still residing in the community and their family/ whanau and care-partner. One of our social workers can arrange to meet you and/or your family/whānau at your home or at the Dementia Canterbury office to discuss your situation, including any concerns and needs you may have. 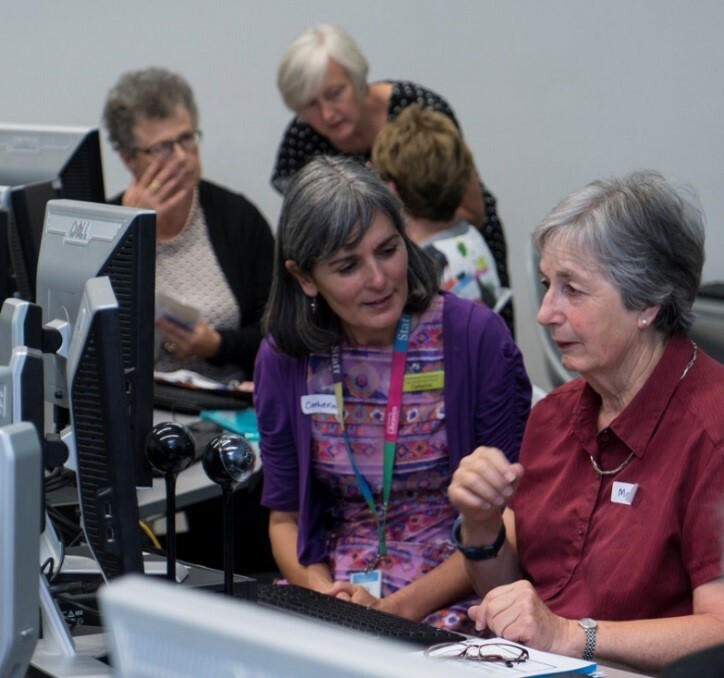 Social work support enables you to access information, educational courses and materials and services from Dementia Canterbury and the wider community. Based on your choices and unique situation, a social worker will advocate on your behalf when necessary and will assist you in coping with change, in order to achieve the best outcome possible. 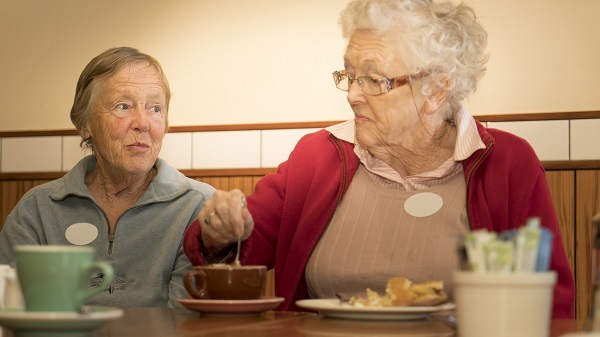 Referrals for social work support can come via your GP, the Memory Assessment Clinic, Psychiatric Services for the Elderly and any other service within the Canterbury District Health Board (CDHB) by completing the referral form. You may also self-refer in order to access social work support by speaking to a duty social worker at the Dementia Canterbury office, within our opening hours (Monday to Friday 8.30 am - 4.30 pm) or by calling 03 379 2590. An opportunity for people with dementia and their care partners to meet with others in their local community. See below for information on their various locations. An opportunity for people with dementia and their care partners to meet with others in their local community . These groups are held in café's in: Ferrymead, New Brighton, Spreydon, Harewood, Wigram, Kaiapoi, Greymouth, Hokitika, Westport & Ashburton. Please note that all our Activities Groups have limited numbers and may not be suitable for everyone. More groups are being introduced all the time so please enquire with your Social Worker what is available. Held at Christchurch Art Gallery twice per month. 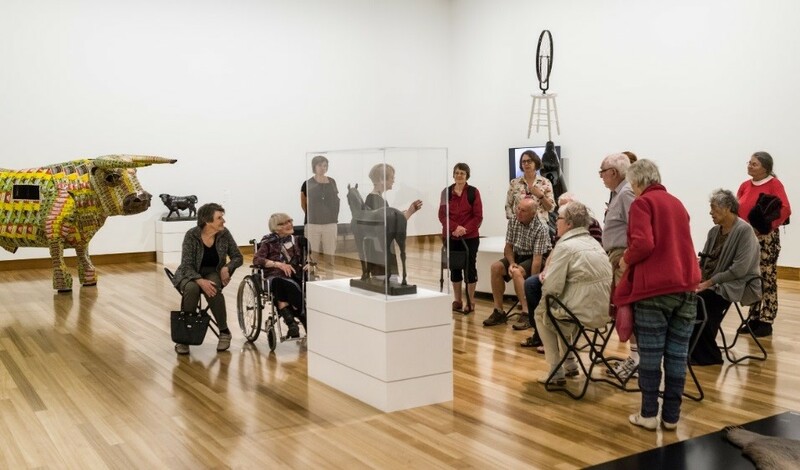 Enjoy the ambience of the Art Gallery with our special sessions introduced by Art Gallery Guides around selected artworks, promoting discussion and group interaction. We have 3 monthly volunteering garden groups, held at the Botanic Gardens, the Opawa Community Garden and Avebury House Community Garden. 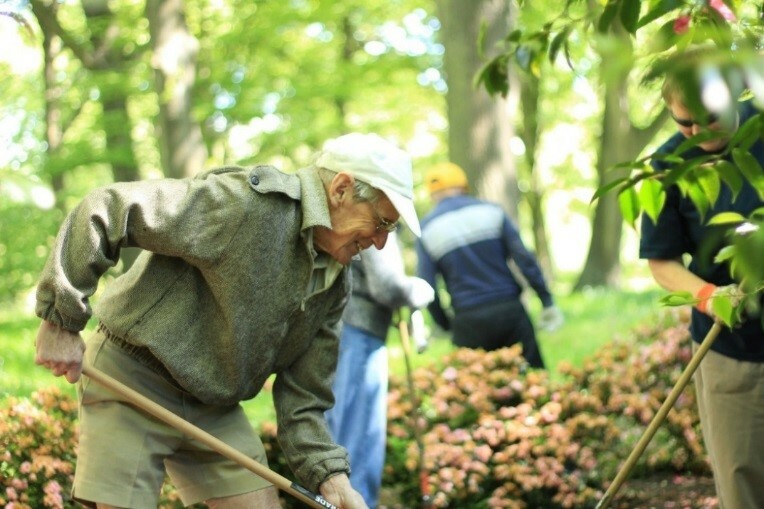 Gardening activities are seasonal and involve a range of activities such as deadheading roses, raking leaves and planting. Held monthly at Graham Condon Pool, Papanui. 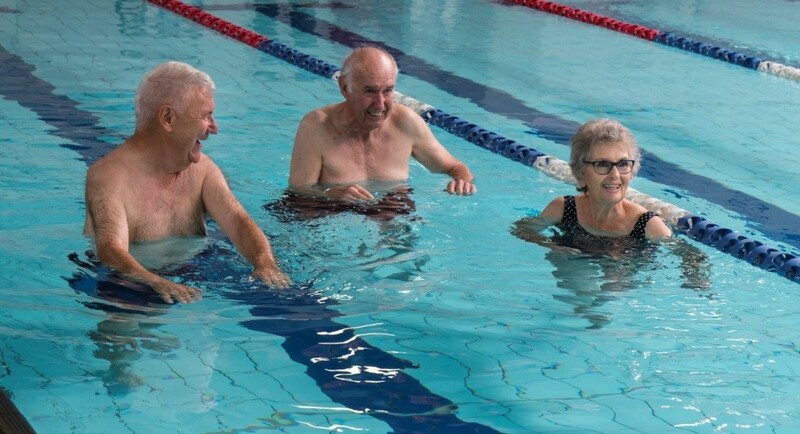 This group is suitable for all levels of swimmers, aqua joggers and spa pool enthusiasts. 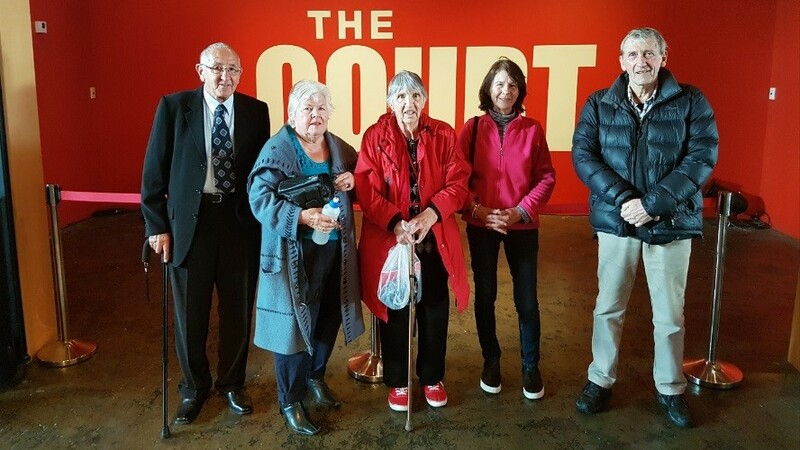 Throughout the year we attend selected Court Theatre performances. We have access to tours back stage, engage with actors, and visit the costume and prop department. Held once a month on a Monday, as volunteer bakers, we make a selection of healthy baked goods in the kitchen at Ronald McDonald House for children and families staying there. 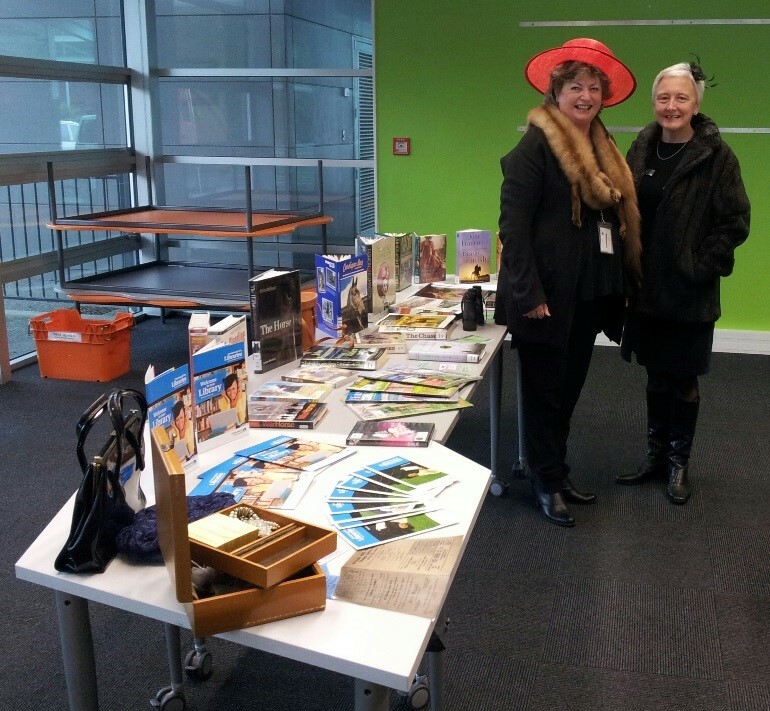 In collaboration with Christchurch City Libraries ‘Life History’ books are created celebrating and showcasing clients’ lives through pictures, stories, newspaper clippings etc. The story books are a great tool for evoking memories and sharing stories, rekindling feelings of self-worth and significance. This group occurs in six-week blocks at South Library. Held monthly at South, Riccarton, Shirley and Kaiapoi Libraries. Librarians lead this educational and entertaining exploration of things past and present. Using audio, literature and displays to lead discussions and the sharing of stories and knowledge. Held twice a month at Avebury House in Richmond. 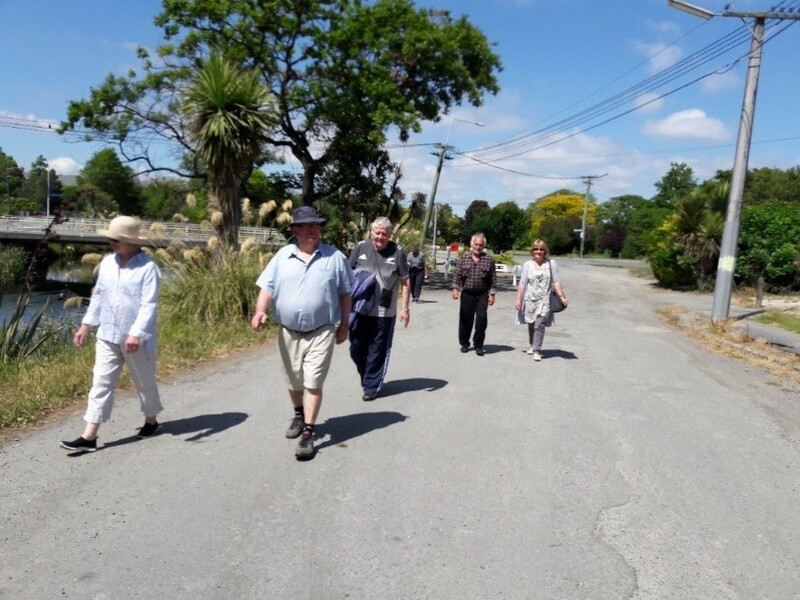 Offering a walk along the river, followed by refreshments at the Homestead. 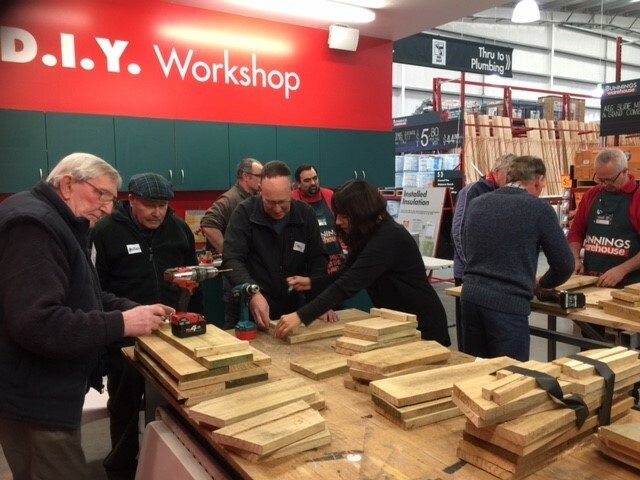 Held twice a month at Bunnings, Shirley. Projects cater to a wide variety of skills, with support available. All tools and supplies are provided, and projects can be taken home when completed. 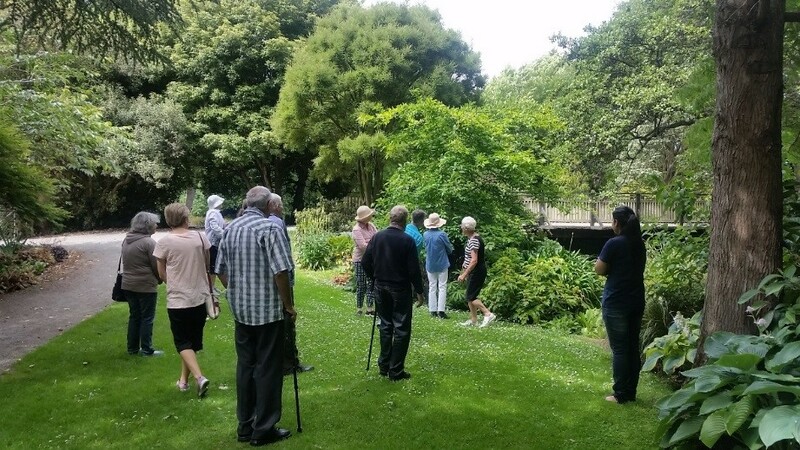 A monthly guided tour in the Christchurch Botanical Gardens during the summer months. Our Botanic Gardens guide shares stories, facts and observations about the garden and the flora and fauna. Suitable for all fitness levels, including those needing assistance with mobility. Art making in the studio at the Art Gallery. This is held monthly. Relaxing and enjoyable, with no experience or skill needed. Tactile/hands on and all materials provided. 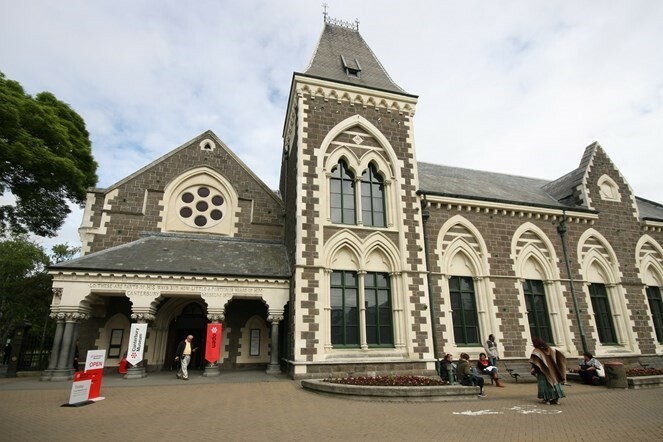 A monthly guided tour in the Canterbury Museum. Our guide shares fascinating stories and facts about the history of Canterbury and museum exhibits. Suitable for all fitness levels, including those needing assistance with mobility. 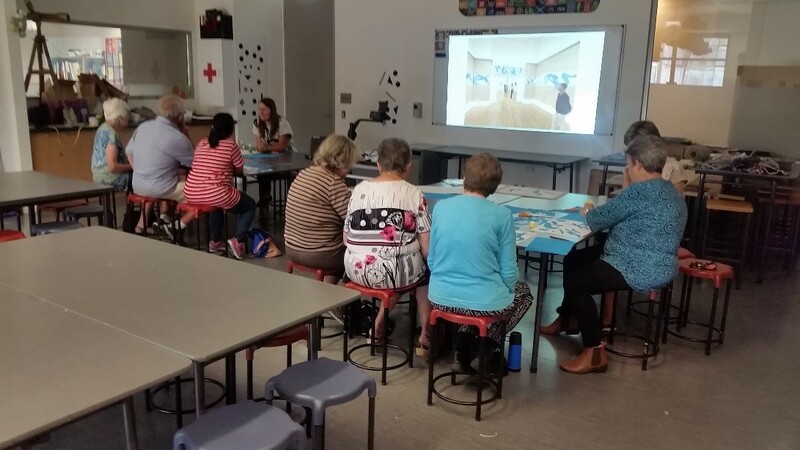 If you would like to attend an Activity Group please contact Dementia Canterbury to speak with a Social Worker on (03) 379-2590.